In any claim, evidence matters. Evidence always matters. But what happens when it’s just one person’s word against another’s, and the stories don’t agree? That’s when people tend to pass judgment on who is more credible than whom. And that’s when an impartial investigation can best serve the truth—and would have my full cooperation to do so. Of the three accusations against him—all primarily reported on by David McAfee, a writer for the web site Patheos—Tyson only explicitly, factually refutes the one from musician Tchiya Amet, who’s said that Tyson drugged and assaulted her when they were both in graduate school together. Tyson acknowledges that he and Amet (then living under a different name) had a “brief” sexual relationship, but denies that the incident in question ever happened. Of the two incidents of alleged sexual misconduct, meanwhile, Tyson broadly acknowledges the events in question, but says his intent was misinterpreted, and that his “enthusiasm” and offers of friendship were seen as sexual interest instead. In both cases, he presents himself as a man apparently unaware of the power his celebrity lends him in interactions, whether with a colleague asking for a photo—as in the case of Dr. Katelyn N. Allers, who says he touched her inappropriately in the process—or a production assistant working for him, like Ashley Watson, who says she was made uncomfortable when Tyson invited her to a private “wine and cheese” party in his room. 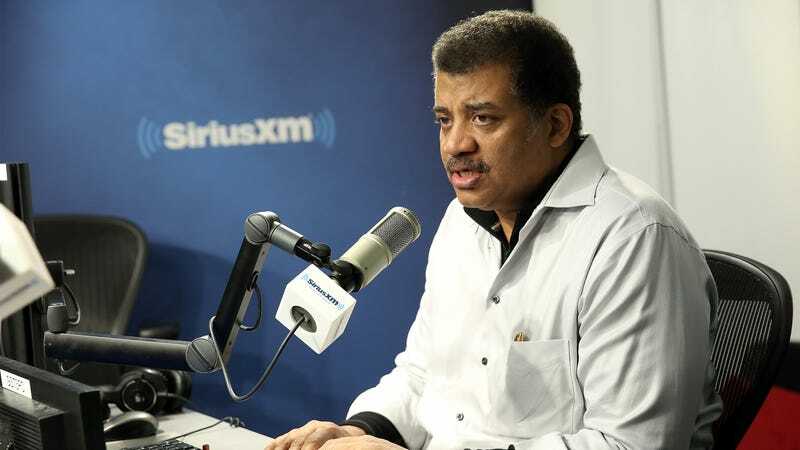 The accusations against Tyson became more widely known last night, when Fox and National Geographic both stated that they would be investigating the allegations. Tyson reiterated that he welcomes an independent investigation into his actions from both networks. You can read his full statement here.